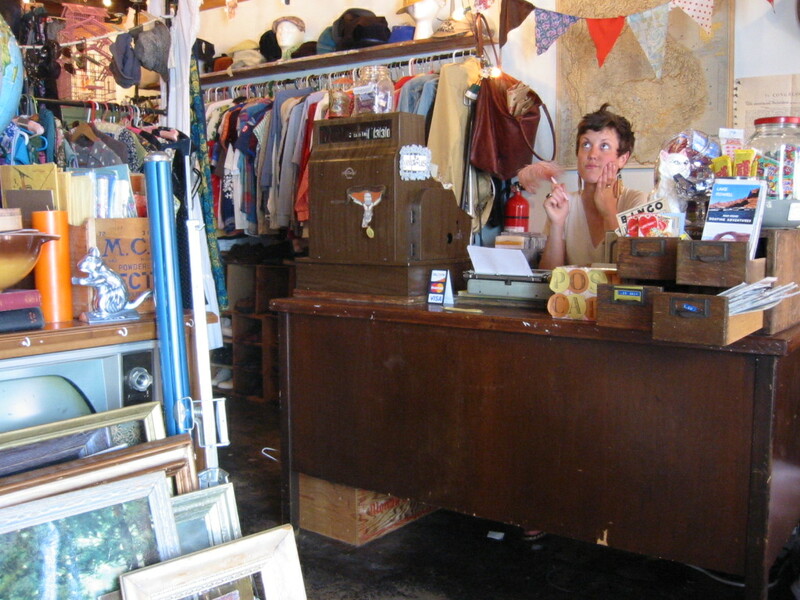 Sundays find Sarah behind the desk at Little Edie's, the best little five n' dime in the world. I honestly have never stepped into Edie's without buying something. Last weekend it was a shallow-brimmed sun hat and a pair of vintage carnelian earrings that my Dad would wear if he were a woman.